Mayberry Meldrum & Anderson are not your average accounts. Yes, we love numbers. Yes, we know business inside out. But we also know people too. We’ve been in business for more than 30 years delivering clear thinking, powerful strategies and caring service to our clients. Call today to book a consultation with a Pottsville Accountant who cares about people as much as the numbers. Whatever your business or personal financial goals, we’re here to help. Create a safe harbour for your business with our expert advice and advanced strategies. Find out how to maximise your cash flow and legally reduce your tax. Our tax solutions are designed simplify your tax and ensure you receive the maximum eligible returns. Ideal for personal and business needs. Make a plan for your financial independence. Ask us about self managed super funds and retire with the cashflow you need to live the life you want. Let’s talk. 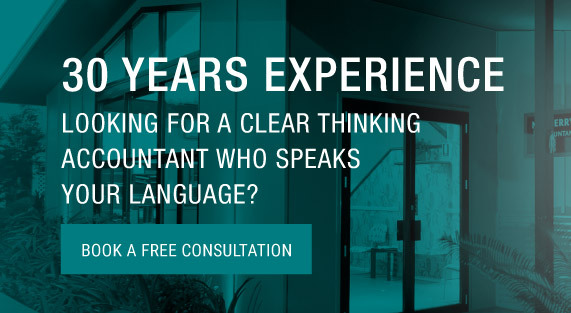 Book your initial business consultation with one of our chartered accountants. We’ll discuss opportunities for growth and help you better understand your options. Anybody can do a tax return. Can your POTTSVILLE ACCOUNTANT change your life? It’s a big call, but our Pottsville Accountant believe that knowing you’re on track to achieve your financial goals can be truly life-changing. 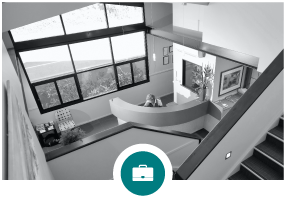 Our goal is to help you achieve all your business and personal financial goals, whether it be to grow your business or enjoy a stress-free retirement. Sure, we can do your tax return; but at Mayberry Meldrum & Anderson, being your trusted adviser is so much more than that. Book a consultation with our Pottsville Accountant today. Today’s business solutions provide tomorrow’s growth. 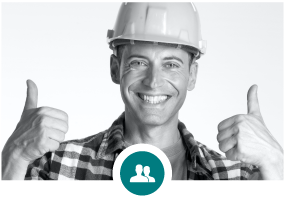 For more than 30 years we’ve been helping business owners locally and nationally. From tax returns to managing cash flow; business structuring and devising strategies for growth – MMA has a Pottsville Business Accountant who can offer a complete business accounting and compliance solution tailored to your needs. MMA’s highly qualified accountants love helping you get money back at tax time. We can simplify and legally reduce your tax to ensure maximum eligible returns (maximum results; minimum risk). Contact us for an accurate Pottsville Income Tax Return today. Our tax experts can help you reap the benefits of more efficient tax. For business and individuals, the goals are the same. Stay compliant in your tax dealings while you grow and prosper. Work with our Pottsville Tax Accountant to better understand the tax rules that apply to you; and move towards stronger profits. Discover where there is hidden cash flow in your business? Ensure no compliance issues threaten the safe harbour around your business? Maximise your tax efficiency while operating within the rules? Secure greater certainty around your business operations? Be more responsible in the financial management for your business? Set up accounting practices that are forward thinking? Think more long term about tax minimisation and wealth creation? If it’s time to get serious about your business or personal finances, call MMA today to book a consultation. We partner with businesses locally and nationally every day – and help families get the most from their financial situation. 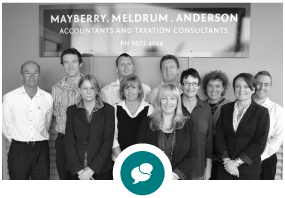 Find out more about Mayberry Meldrum & Anderson Pottsville Accountant services. With the Mayberry Meldrum & Anderson behind you, your financial future is in good hands. 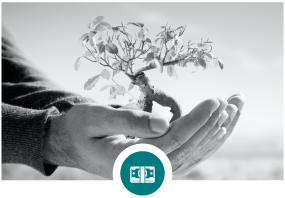 Together we will identify, set and work towards your financial goals; and strive hard for your desired outcomes. We value relationships and we invite you to experience the service that made us who we are today.